There are public rights of way across the golf course. Cycle routes via back roads from Carbis Bay. 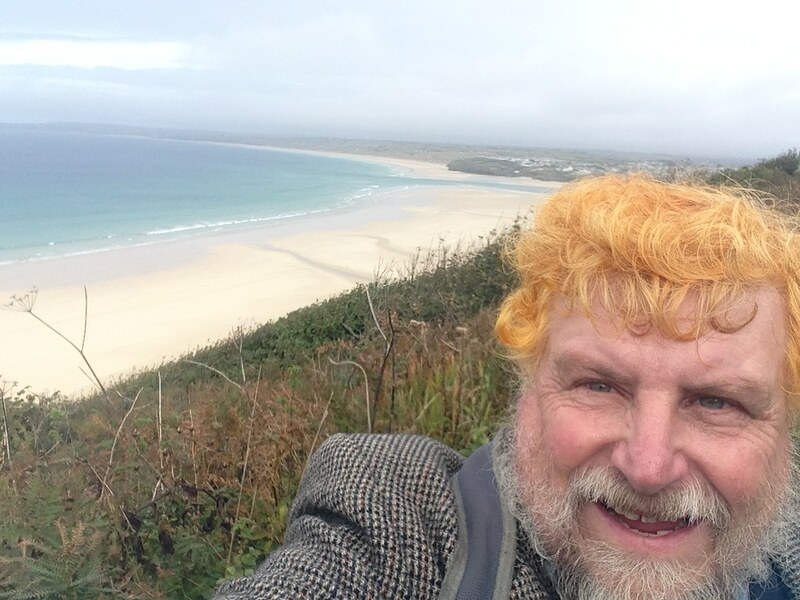 Walks to St. Ives or Hayle via coastal footpaths. The beach is cleaned daily by the lifeguard service for the Council. Dogs are allowed on the beach but dog litter bins are not provided. If you are travelling by car. make your way to Lelant and then follow the signs to Lelant church. Access is via a footpath across West Cornwall Golf Club land. Care needs to be taken to stay on the paths to avoid being hit by golf balls.